Our society is addicted to single use, “disposable” bottles, and as a result, plastic waste is choking our landfills and oceans. Bottles used to package water take over 1,000 years to bio-degrade and if incinerated, they produce toxic fumes. It is estimated that over 80% of all single-use water bottles used in the U.S. simply become ‘litter,’ as per ValleyWater.org. Plastic bottles take many hundreds of years to disintegrate. 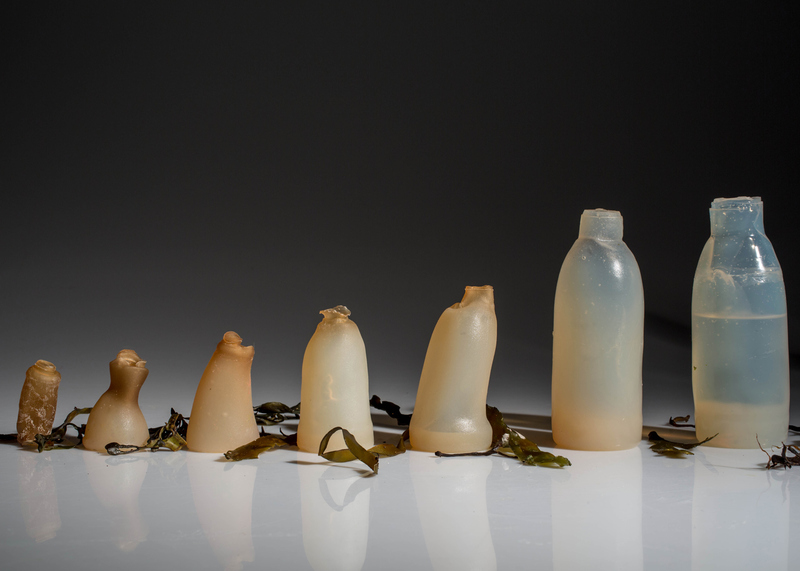 Different kinds of plastic can degrade at different times, but the average time for a plastic bottle to completely degrade is at least 450 years. Water is good for you, so keep drinking it. But think about how often you use water bottles, and see if you can make a change. Unfortunately, for every six water bottles we use, only one makes it to the recycling bin. The rest are sent to landfills. Or, even worse, they end up as trash on the land and in rivers, lakes, and the ocean. 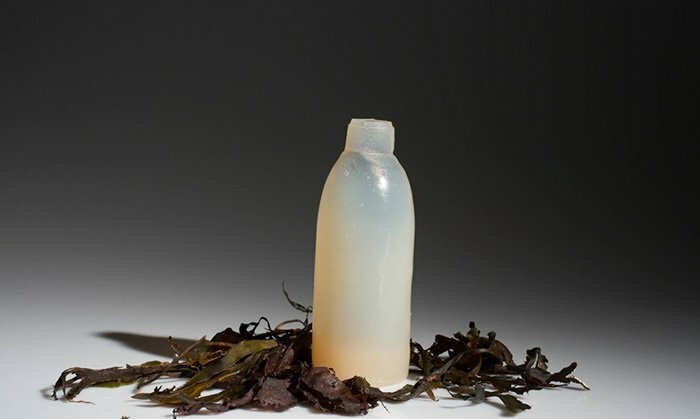 When a product design student at the Iceland Academy of the Arts, Ari Jónsson, learned the impact our plastic use is having on the environment, he took action, creating a water bottle that’s made out of algae. 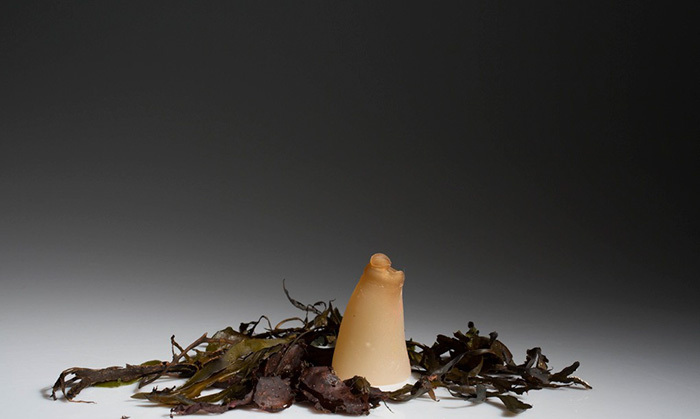 The bottle is made out of red algae powder and water, and is 100 percent biodegradable. 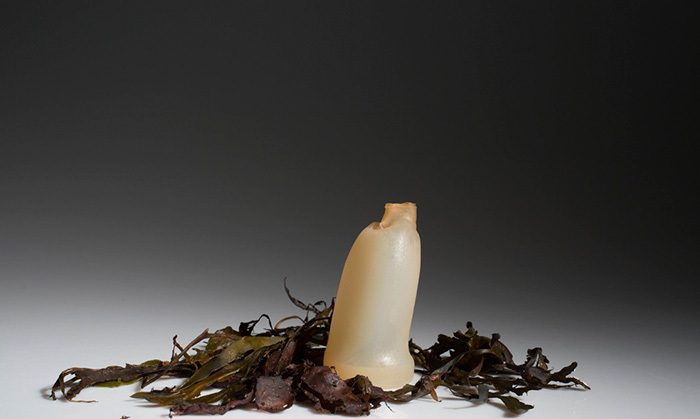 The bottle holds its shape until it’s empty, and then it begins to decompose! 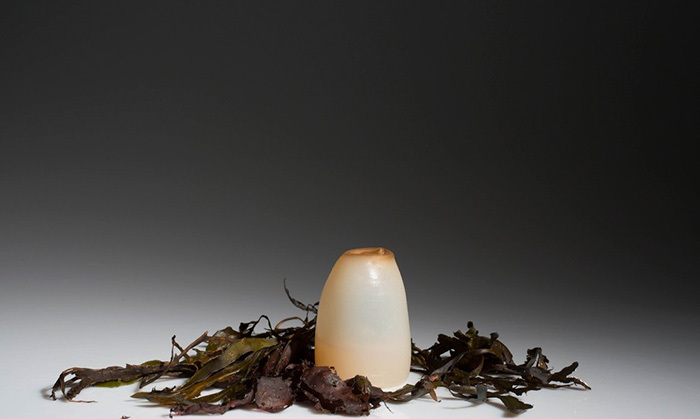 Jónsson began studying the strengths and weaknesses of different materials to determine what could be suitable for use as a water bottle. 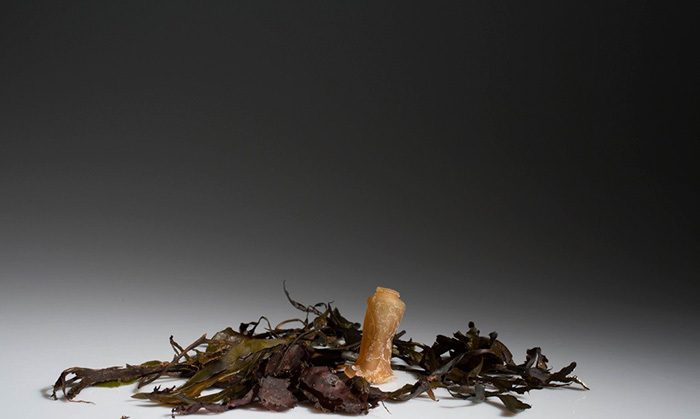 Eventually he came across a powdered form of agar, a substance made from algae.